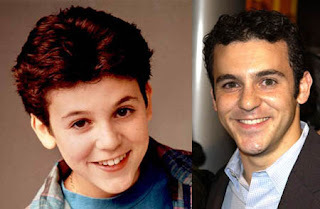 Fred Savage needs more press. His greatest stuff was on the Wonder Years; and also greats like The Wizard; and of course PB. Now he is a director for the Disney sitcoms. But he needs a new sitcom or dramady. Something with heart. QATFYG: What scenario would be a good Fred Savage sitcom? He's kind of a hottie! his brother is so gross! but he's cute, in a way.